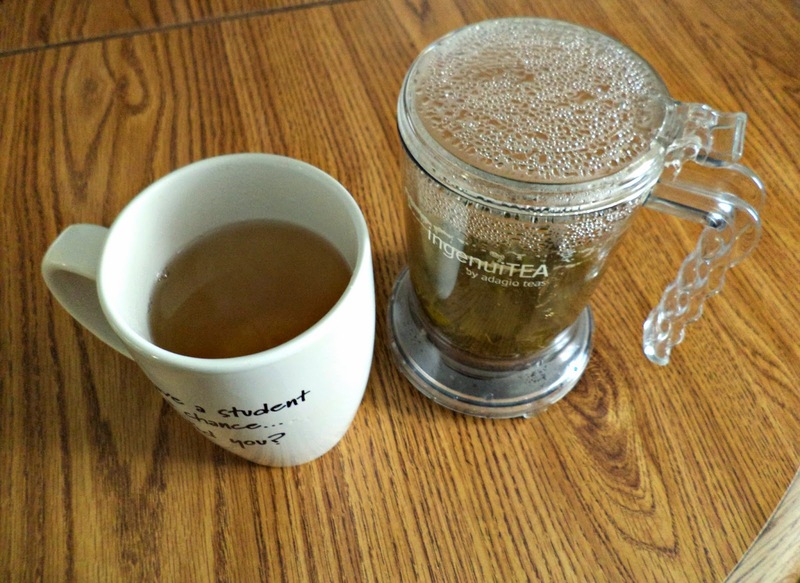 Another installment of the Tea of the Month Club! I will start with Cocomint Green first. You steep this tea for 2-3 minutes at 180 degrees. I boil 12oz of water in a measuring cup and wait until the water just starts to bubble. That's roughly 180 degrees. 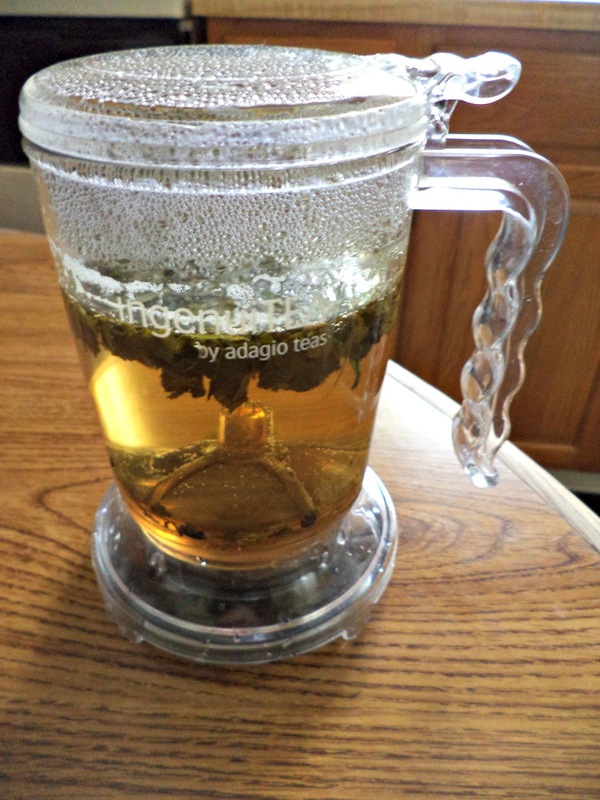 Cocomint Green is a blend of green tea, cocoa nibs, natural mint flavor and peppermint leaves. The blend of cocoa and mint come together nicely. Neither taste is overwhelming, instead, the tastes alternate from cocoa to mint and then back again. It smells amazing while steeping and my husband says he can smell the cocoa as I drink it. I can't always handle a cup of hot chocolate as it's quite heavy to me. This tea is perfect for when I want a chocolate flavored drink or don't have any chocolate in the house! 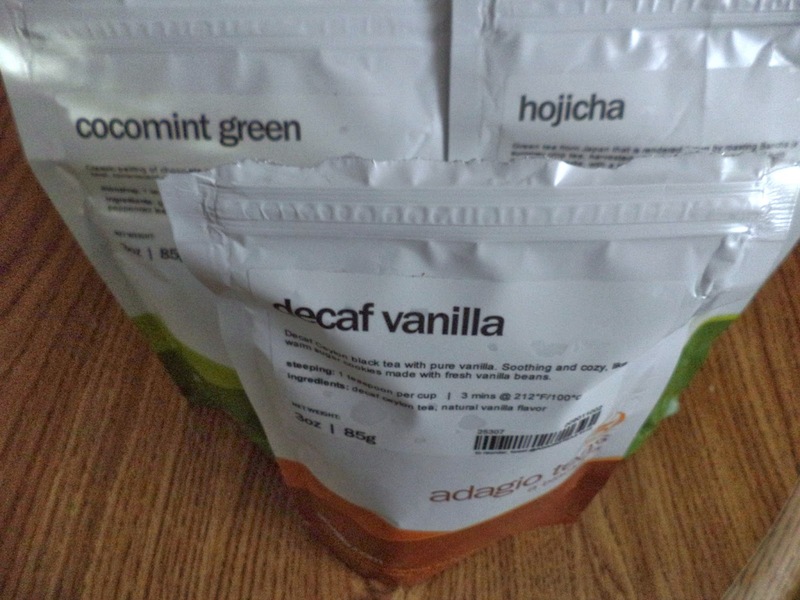 Do you frequent Adagio Teas? What type of tea is your favorite?